In addition to Epson’s current round of mail-in and instant rebates on its Stylus Pro line of printers, Epson announced today that it is also offering a $700 instant rebate on the EPSON SureColor S30670 printer. 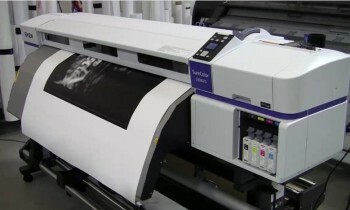 The 64-inch low-solvent wide-format inkjet printer, which is now available at LexJet, is a four-color (CMYK) printer with one printhead with a draft speed of 620 square feet per hour that lists for $16,995. The new printer incorporates Epson’s latest technology and uses the EPSON MicroPiezo TFP printheads to deliver extremely small droplet sizes and four times the nozzles of Epson’s previous solvent printer for extremely fast print speeds. 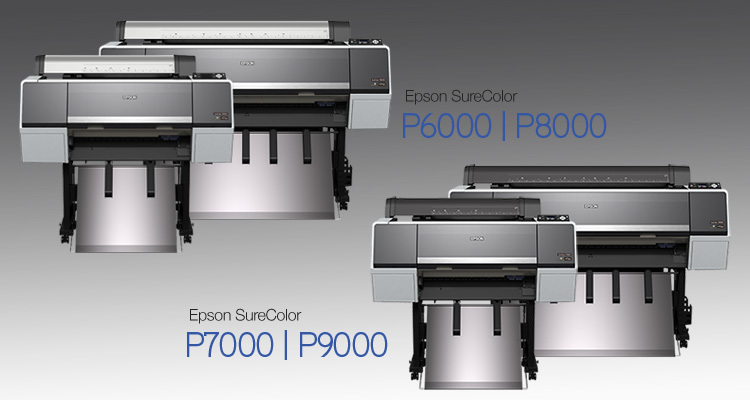 To see a review of the Epson SureColor S30670, click here. For loading media and print options, click here, and for printer setup videos, click here. If you have any questions, or need more information, contact a LexJet customer specialist at 800-453-9538.